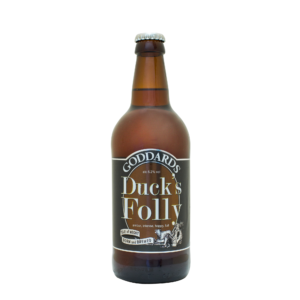 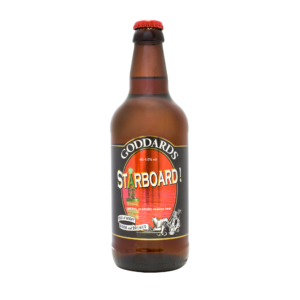 A refreshing bright Blonde Ale with delicate citrus notes and fragrant hoppiness on the nose. 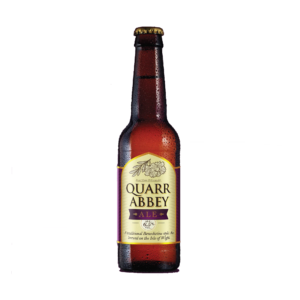 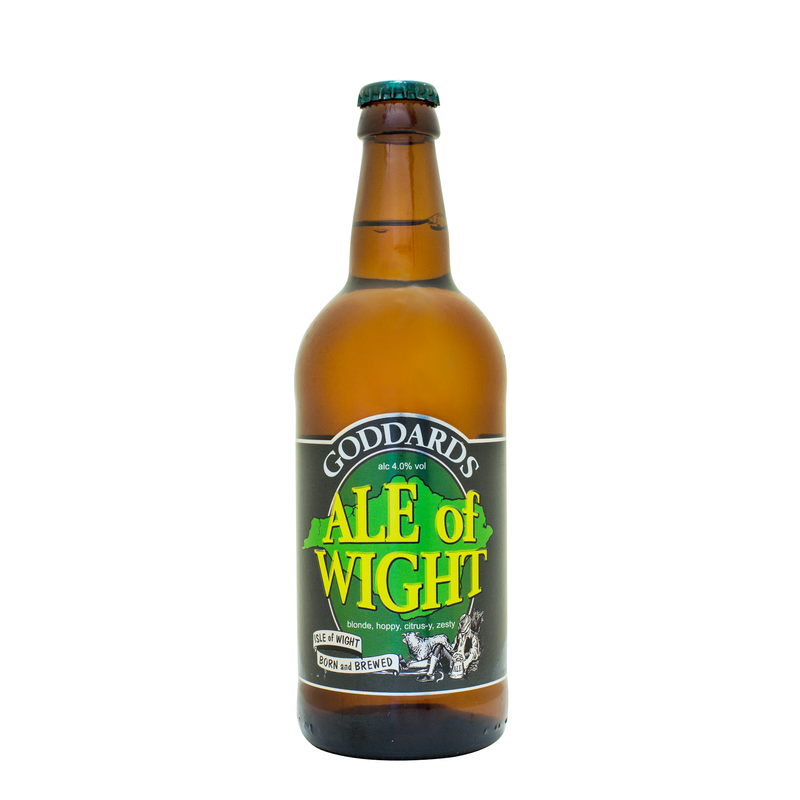 It has a long lemongrass, grapefruit, scented hop palate from the infusion of Cascade, First Gold and Challenger Hops. Sorry but NO MIXED cases.